Smells like peaches! Too Faced - Sweet Peach palette review. Too Faced, Sweet Peach palette - buy from Debenhams for £39 here. This review has been sitting in my drafts for nearly a month now - I'm sorry it's taken so long to get up but I just hate the way this palette photographs with my camera! It took me a while to get some photos I liked. But alas, here is the long awaited review that I've been promising for what feels like ever. Too Faced released a sneaky peak of this beauty around Christmas time and ever since then I think I've thought about this palette at least once a day. Peach and warm eye-shadows are all the *craze* right now so it was no shock that this palette sold out within minutes. Like the Kylie lip kits, getting your hands on this palette (especially if you lived anywhere other than America) was near impossible. I missed the initial release on the Too Faced website so, in between wiping away the tears from eyes, I stalked their twitter to see if there was any information about a potential restock but all I could find out was that it was coming to the UK sometime in May, but there was nothing too specific. So when I was on the Sephora website as they restocked, you bet I ordered that baby the second my brain processed what was happening. Shipping fees were extortionate but I've never felt the way about make up as I felt about this palette so I felt like it was worth it. I was so obsessed with this palette that even my boyfriend had been on the Too Faced website and twitter trying to get information on a restock without me even asking him to do so (I think all I talked about was this palette for about a solid month...). 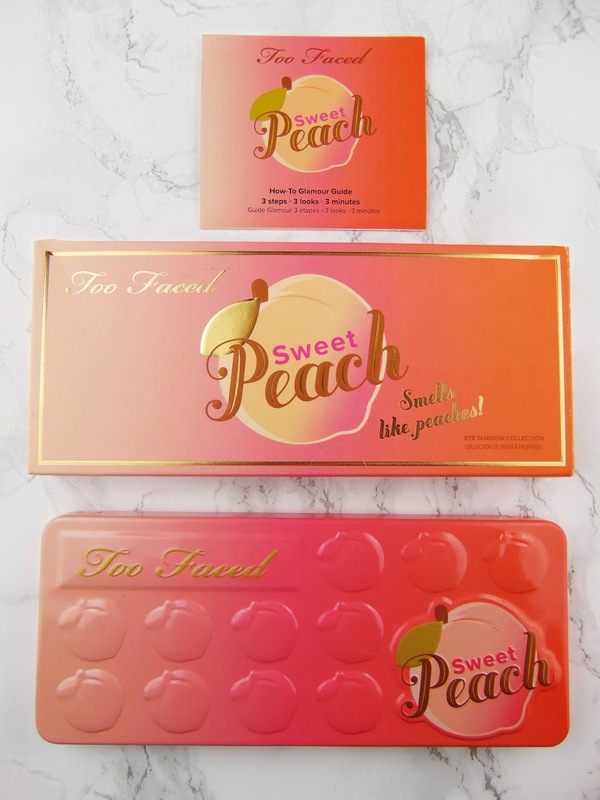 In usual Too Faced fashion, the Sweet Peach palette has a cute theme and smells divine. I love the peach idea and I love the fact it smells so yummy even more. Even though the SP has the same sized tin (yay for being tin packaging and not cardboard) as the chocolate bar palettes, inside there are 18 uniformed shades instead of 16 where there are two bigger 'base colour' pans. To me this is great because I really don't need the bigger pans - I have so many palettes that I'm never going to hit pan on particular shades. All pans are 0.03oz each which means you're also getting slightly more product than the chocolate bar palettes but for the same price. After reading Temptalia's review whilst waiting for mine to be shipped, I honestly started to regret spending £55 on this thing as she claimed the pigmentation just wasn't there. There are a couple dud shades but in my opinion the good shades make this palette completely worth the money. I didn't really have anything like this in my collection and the shades are just so me. I now use this every day. I'm not going to run through every single shade as we'd be here all day but here are my top 5 shades from the palette and the 5 I feel perform the worst. 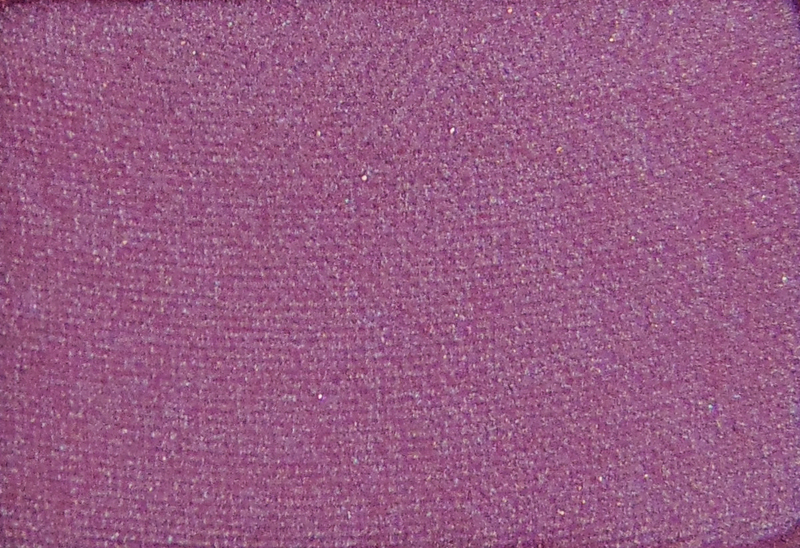 ❤ Delectable: looks like a beautiful dark purple in the pan but unfortunately on the eye this just doesn't translate. The purple is so patchy and I struggled so much to make this blend, it also faded extremely quick. Biggest disappointment in the palette for me. ❤ Just Peachy: looks absolutely stunning in the pan. It's a warm, rosy pink with strong glitter running through it which is a shade that I'd usually be all over but the pigmentation is lacking somewhat unfortunately. I still use this shadow but it only really works packed on with a stiff brush on top of another strong colour. 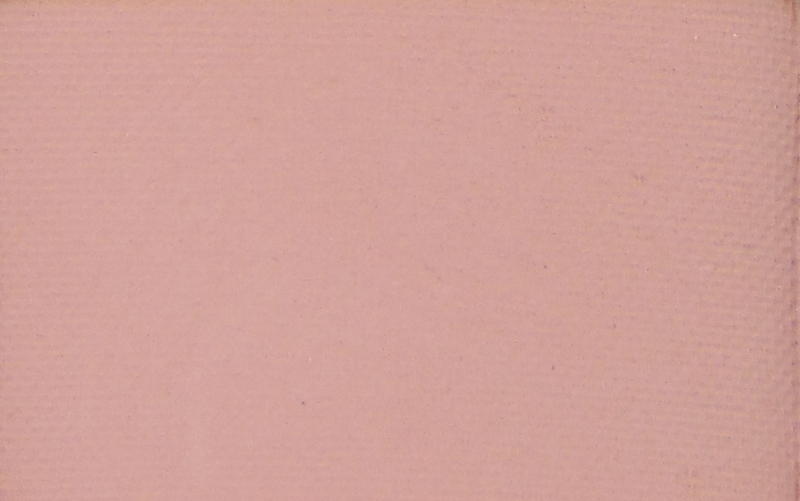 ❤ Georgia: is a matte muted peach shade, almost pastel. I have a love/hate relationship with this shadow as it's brilliant for what I use it for but I can't really use it for much else. Due to the lack of pigmentation, I actually use this shadow to blend out my shadow and put this colour up to my brow bone (I then add a highlight on top) as it kind of smooths out any uneven pigmentation in my eyelids - acting almost like a regular face powder. Unfortunately this is the only use it has, I really wish this was pigmented enough to use as a lid colour or an inner corner colour though. 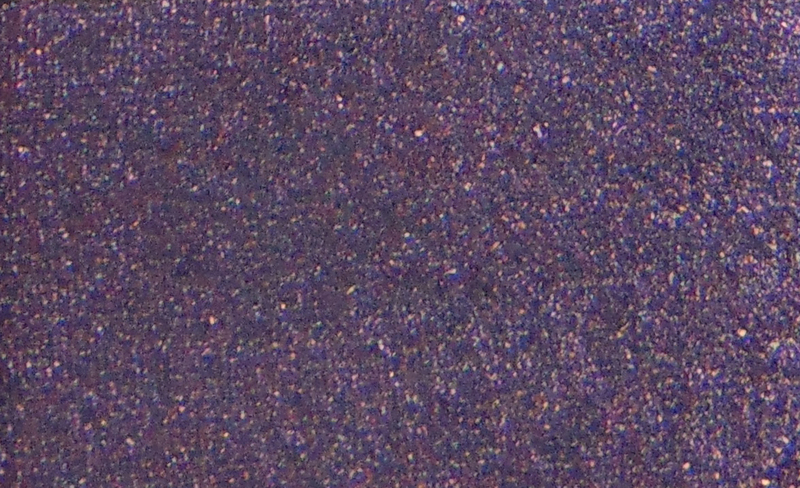 ❤ Talk Derby To Me: is a blackened plum colour with specks of silver and red glitter running through. I found this shade was hard to blend and there was a bit of fall out. This shade might work for most but it just wasn't really my colour and the lack of blendability made this pan quite underwhelming to use. Also, I don't quite understand the name and the relevance to peaches? Or is that just me being dumb? 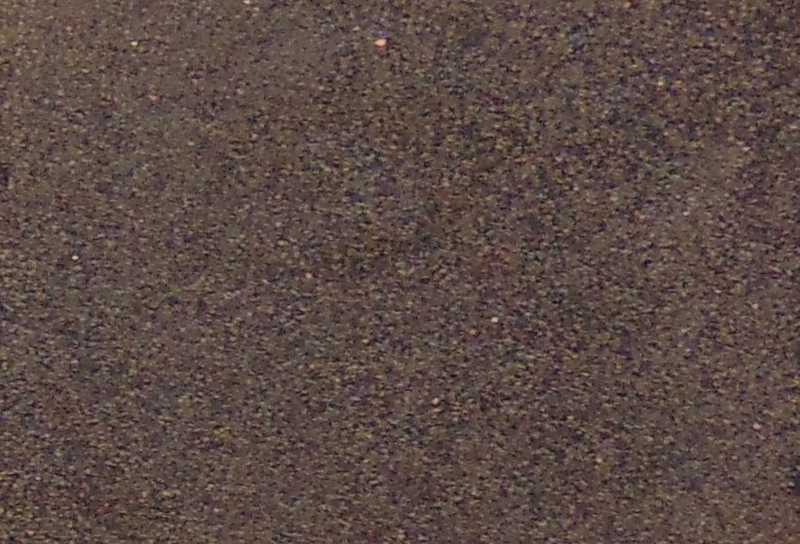 ❤ Tempting: is an extremely dark brown, verging on almost being black with a lot of silver shimmer running through. Don't get me wrong, this is not a bad shade at all but I was just running out of shades to add to the 'worst 5' section and this is a colour that I rarely reach for. Blacks and dark browns aren't my thing at the minute and I probably would only ever use this colour to deepen my outer-v for a night out. Tempting has brilliant pigmentation however. 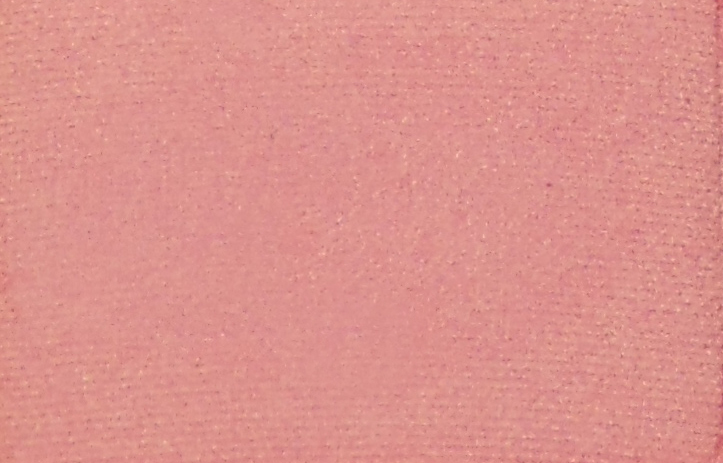 ❤ Bellini: is an absolutely gorgeous, really unique peachy pink shade with a lot of gold shimmer that almost makes this shade have a two-toned effect once applied. The texture is so soft and blendable which is brilliant and it lasts a hell of a long time. I really can't think of one bad thing to say about this shadow. ❤ Luscious: is one of the cooler shades in the palette with a frost finish, it's a metallic brown colour which just glistens on the lid. Again, brilliant shadow that's softer than butter. 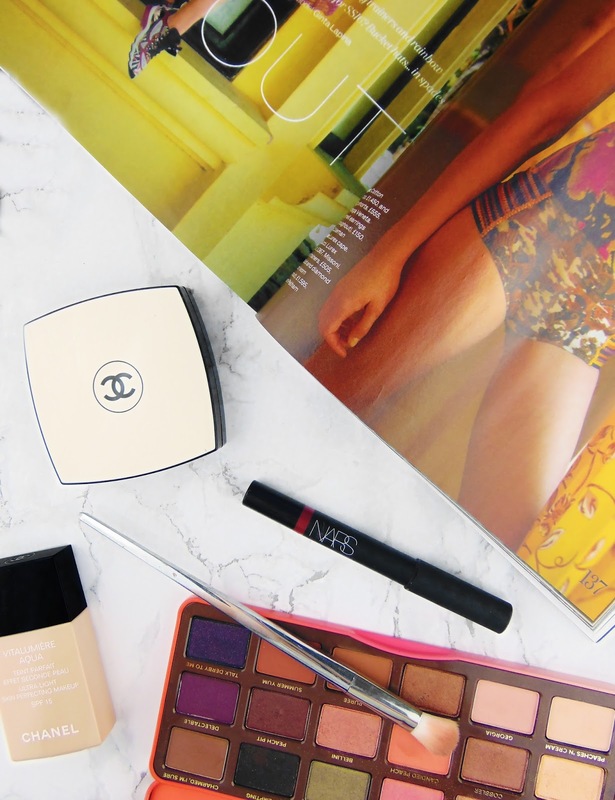 I use this every day, all over the lid for a really quick and easy glam daytime look. 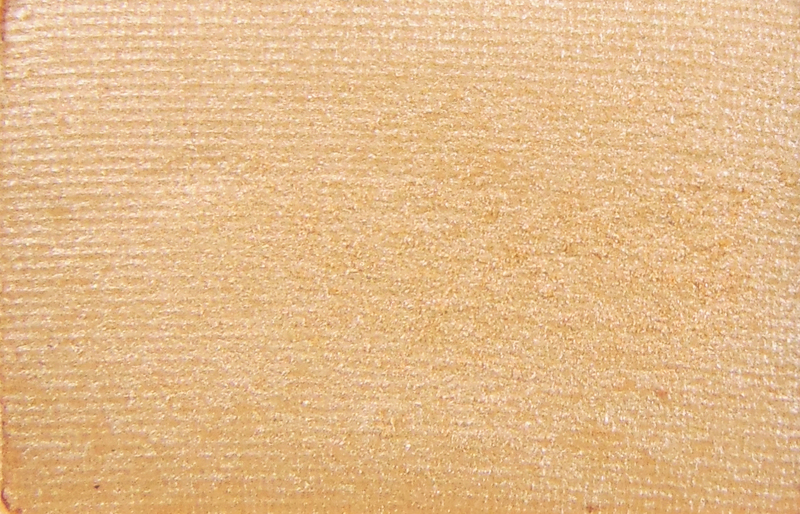 ❤ Nectar: is a creamy beige highlight with a frost finish that reminds me a lot of Nylon by mac but much warmer. I love packing this on in the inner corner for a really fresh and awake look, I use it almost every day and it lasts 8 or more hours. 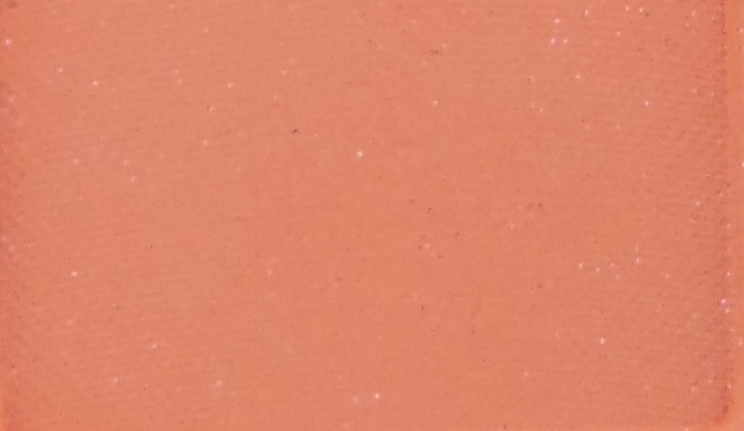 ❤ Candied Peach: is an almost-matte, true orangey peach colour. In the pan there is visible shimmer but on the eye it appears pretty much matte, especially if you tap of the excess product off your brush before applying. I love that this appears matte on the lid because I think it's a beautiful crease colour. 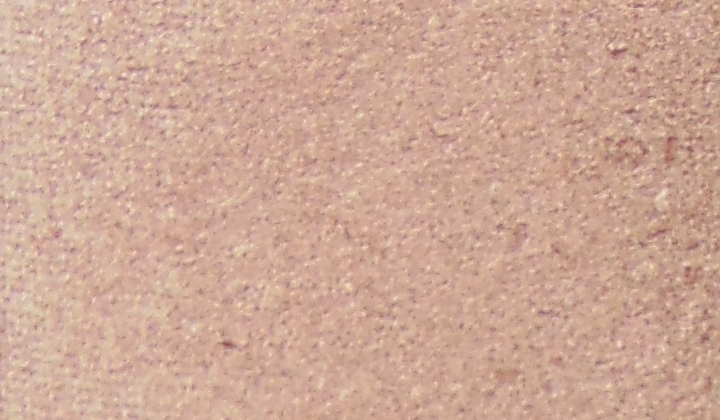 Temptalia slated this shade (giving it an F! ), saying it lacked pigmentation and was powdery but I really disagree. This isn't the most pigmented shade out there and I'd probably give it a 7/10 for pigmentation but it blends like a dream and the colour is just stunning. 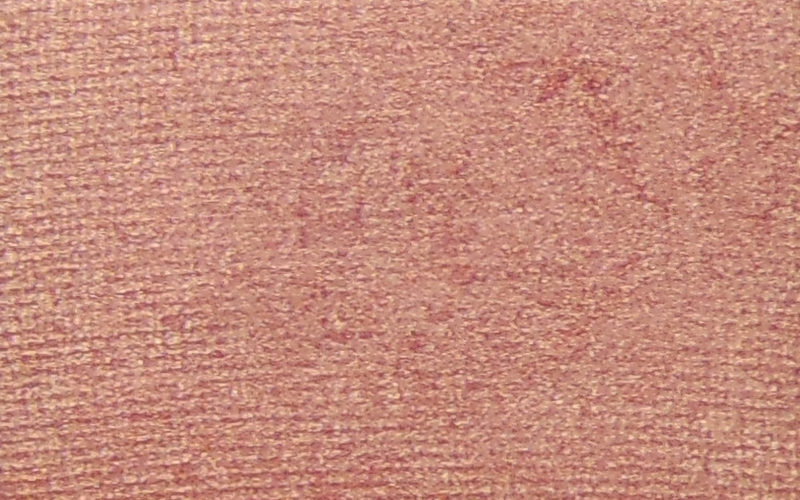 I use a heavy hand with eye-shadows anyway so the pigmentation issue wasn't a problem for me and I adore this shadow. ❤ Caramelized, Puree & Summer Yum: Okay, so I lied. I can't pick just 5 favourite shades! All these shades are warm browns within the same colour family. Caramelized is a bronze with a frosted sheen and is the softest out of the three, Puree is a warm matte mid-toned brown and Summer Yum is an extremely warm, matte orange-brown that is a couple shades darker than Puree. Summer Yum actually reminds me a lot of the Peanut Butter shade from the Peanut Butter and Jelly palette (also by TF). 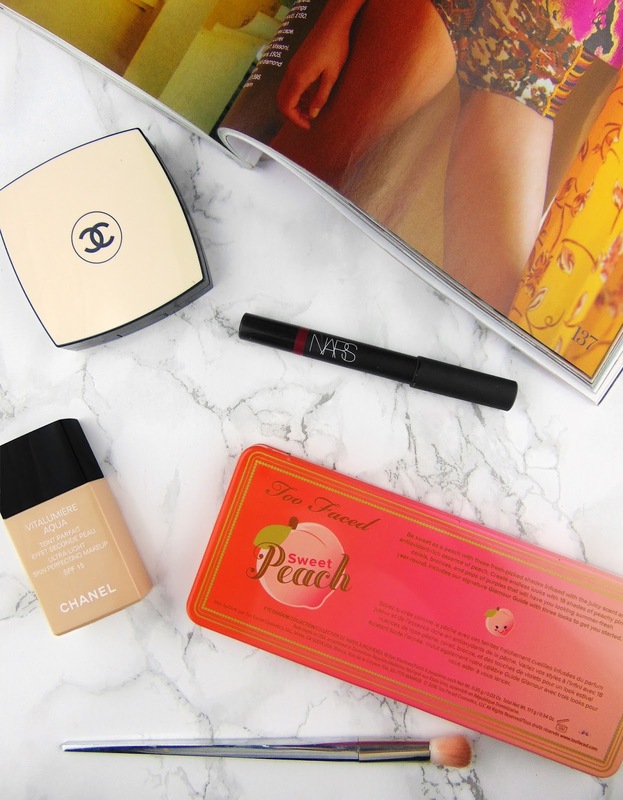 Too Faced's sweet addition gets a massive two thumbs up from me. The theme for this release was brilliant and so so so cute, I mean, have you seen that pink packaging? I love the detail that Too Faced put into their releases, there's even a green shadow for the leaf on the peach stem! As shown there are perhaps only 3 or 4 dud shades and the rest of the shadows are huge winners. Some shadows are similar to ones I own in other palettes but I love that I now have all my favourite toned shades in one place and that I can travel with them. I can't see how it would have been possible for me to miss out on this palette and even though this cost me an absolute bomb, I'm so glad I own it and couldn't imagine my makeup routine without it. What do you think? Are you interested in buying this palette? 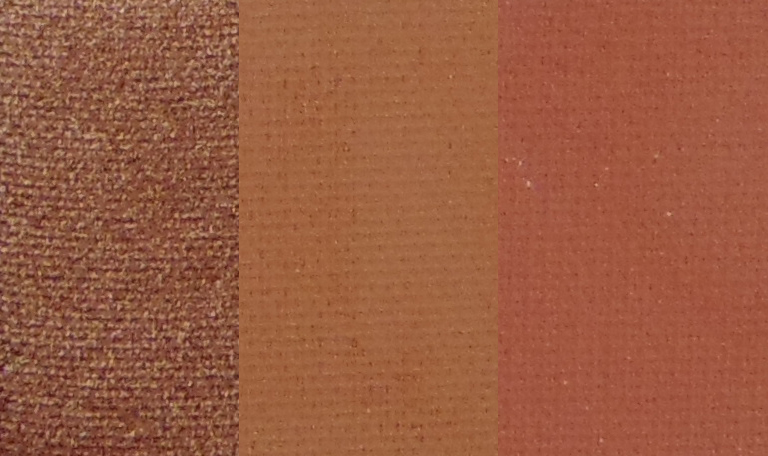 From what I got from the palette, the browns were meant to be the peach's stem! They're also eeeeextremely warm toned, verging on orange. Also I think TF wanted to make this a palette that you could chuck in your suitcase and have all the shades you need - so perhaps more of a beginners palette! But I can see how this would throw off people who have a lot of other make up palettes as these shades are often present! This is such a lovely palette but as I don't wear eyeshadow all too often the £55 price tag wouldn't be worth it for me! I've never tried anything by Too Faced but I definitely have my eye on picking up a few goodies from the brand soon!